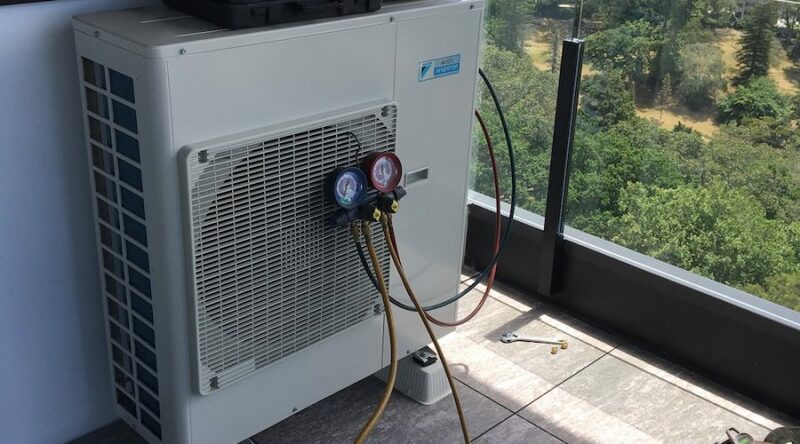 Lind Electric assisted in retrofitting a very large modern luxury house with two large capacity ducted Air Conditioning systems to heat/cool living spaces and bedrooms with maximum energy efficiency and low noise as the highest priority. New cables were run through the ceiling cavities from the switchboards to the inside and outdoor heat pump units. Wall mounted controllers and damper controls were installed as required.